Epson have been busy developing their own Epson PaperCut embedded application for their EOP-Compatible MFPs. Epson’s integration with PaperCut MF combines low running costs, high reliability, and reduced intervention and environmental impact of Epson devices, with the ability to control and manage print volumes to reduce operational expenses. The application is fully certified by PaperCut and will be released Q1 2016. 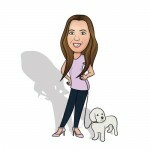 When fully released it will appear on the PaperCut reseller portal for quoting purposes. Epson have provided their own embedded software installation wizard and documentation. Epson Open Platform (EOP) makes our revolutionary multi-function printers (MFPs) fully flexible and customisable, enabling them to adapt to meet specific and changing customer requirements as business goals and enterprise IT systems evolve. For more information concerning the embedded application please get in touch with your Account Manager. 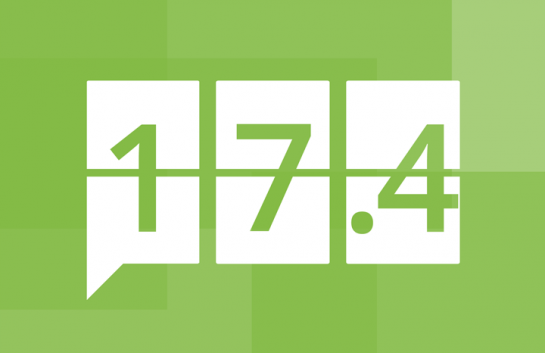 Update – 17/03/16. 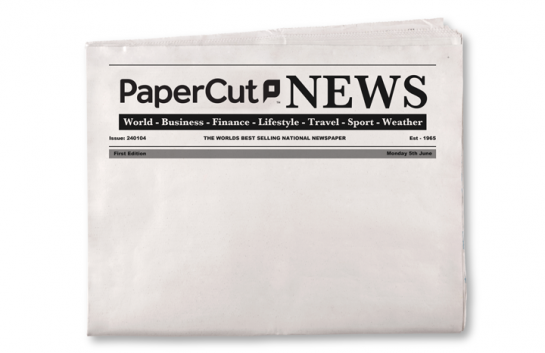 PaperCut v16.0 is released and the Epson solution is officially available. 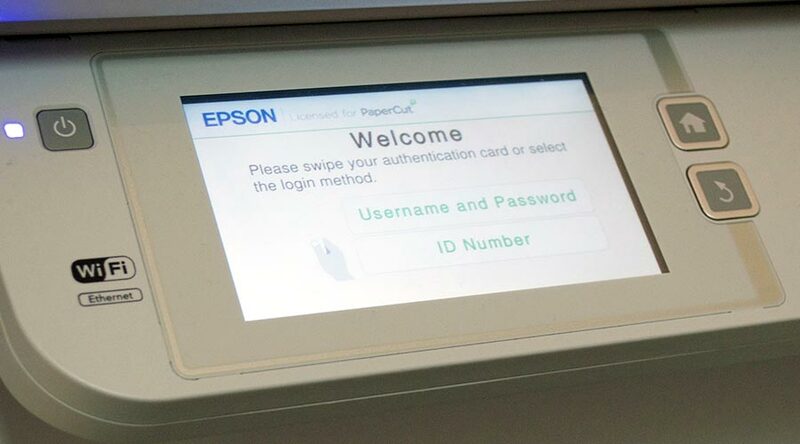 Epson has developed the compatibility for selected multifunction devices (MFDs) that integrates with PaperCut MF to provide device access control, copy tracking and print job release via the touchscreen.